From the author of Carnage 1 & 2, comes this follow up novel. 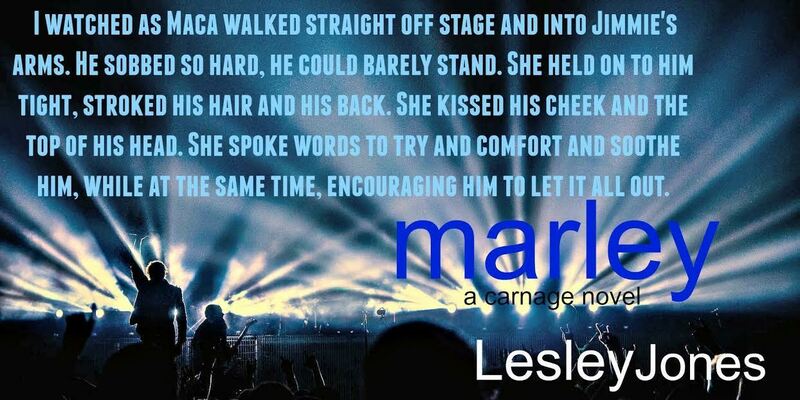 Marley tells the story of Carnage from Marley Layton’s POV. It will give you the missing years. 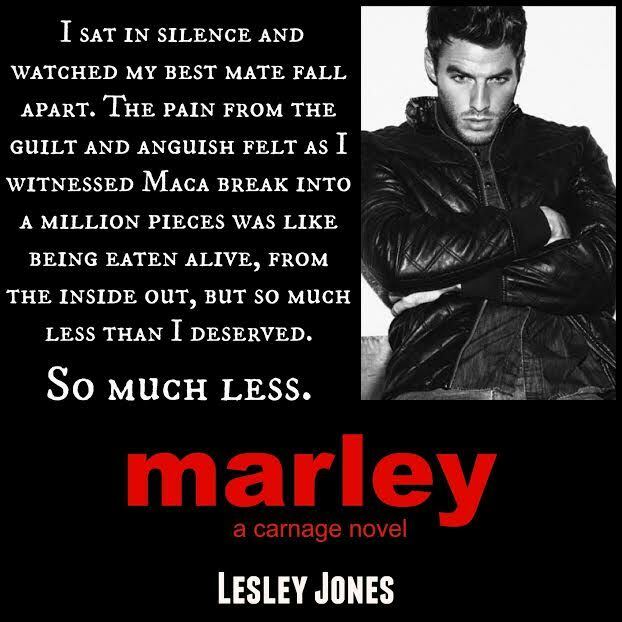 Marley is a companion novel to Carnage 1&2 and both of those books should be read first.